After a hearty breakfast of longganisa in Vigan, we wasted no time and found ourselves back on the road heading towards the northern most province on the western side of Luzon. At some point along the narrow coastal road in Burgos, a big brown marker on the right lead us to a winding road up a hill. Sitting on top of the hill is a Spanish-era “parola” or lighthouse overlooking a dramatic view of the northern-most tip of Luzon. 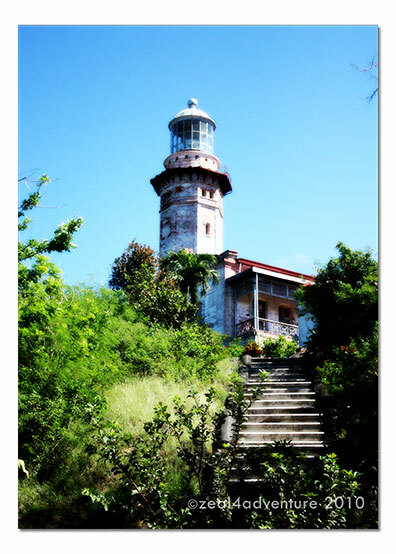 Cape Bojeador, it is called, is one of the famous historical landmark of Ilocos Norte. 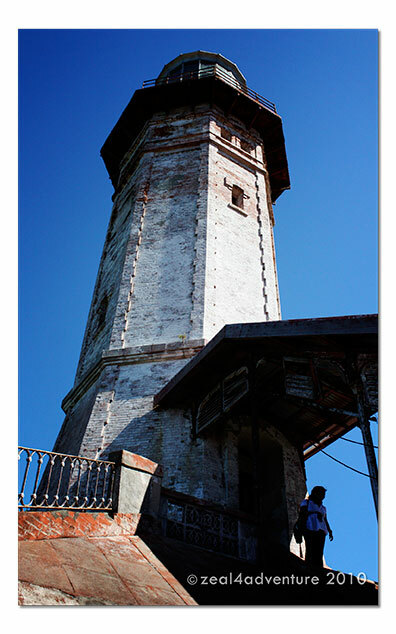 This 19th century lighthouse is still standing today serving ships passing by the northern part of South China Sea. One off the list of many must sees of this road trip. I love lighthouses! And such a beautiful and historical one this is! Love your photos! Next best thing to visiting there myself! Have a great week! Hi Jenn, are you back in PI? I love light houses, and I have only seen 2 light houses here and climbed to the top on one. 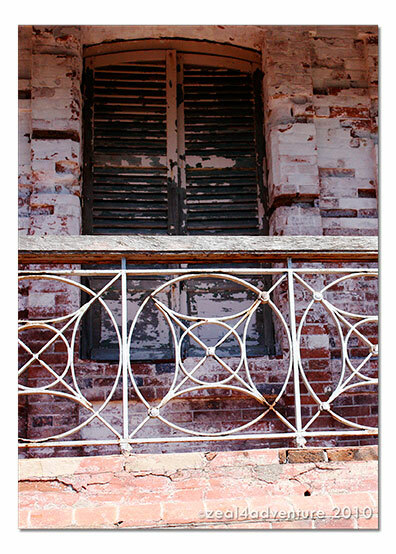 The architecture is great. The farthest I’ve been to is Baguio in the north. Your Alaskan posts are beautiful. Great capture of the lighthouse, and I liked the staircase shot a lot. It must be a great view from up there. I’m glad you liked my Alaskan posts. I had a blast whilst I was there and enjoyed reminiscing through my posts. oh how beautiful. 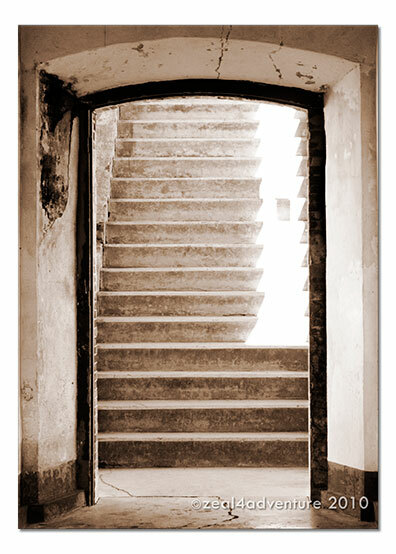 I just love the photo of the steps.